At AK Lounge, we believe in helping others in any way we can. 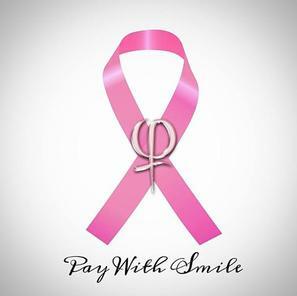 Through the Pay with a Smile program, started by the PhiBrows family, we are able to give cancer survivors the gift of full, beautiful brows again using microblading. This service is free of charge and a certain amount of appointments are set aside for this program. Appointments are based on availability and priority is given to those who demonstrate the most financial need. All you have to do is complete the form below, and we will contact you as soon as we have availability.